Happy New Year’s to everyone, I hope everyone had a great holiday and stayed safe and responsible. 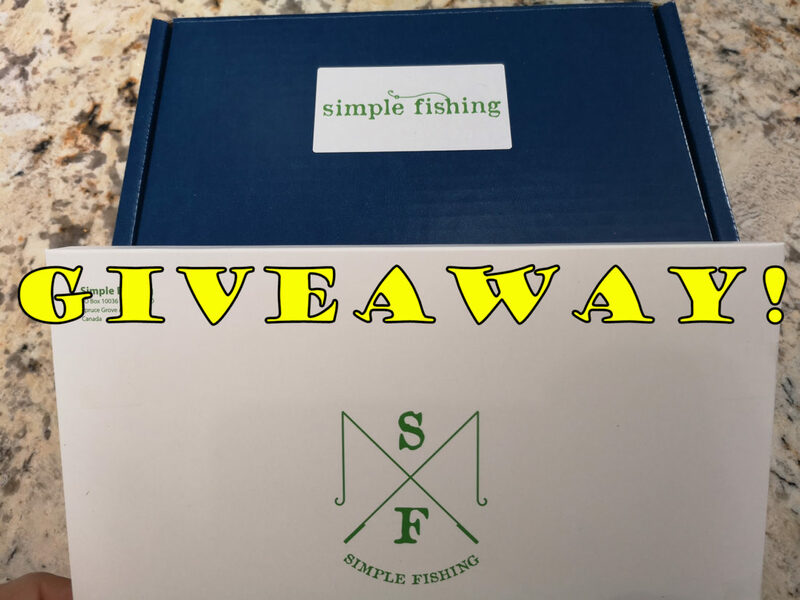 To celebrate the start of 2019 I am giving away a bunch of fishing gear! Entering the draw is easy! Each person can get 2 draw entries. Follow the links below to both the Facebook post and the Instagram post about this giveaway. 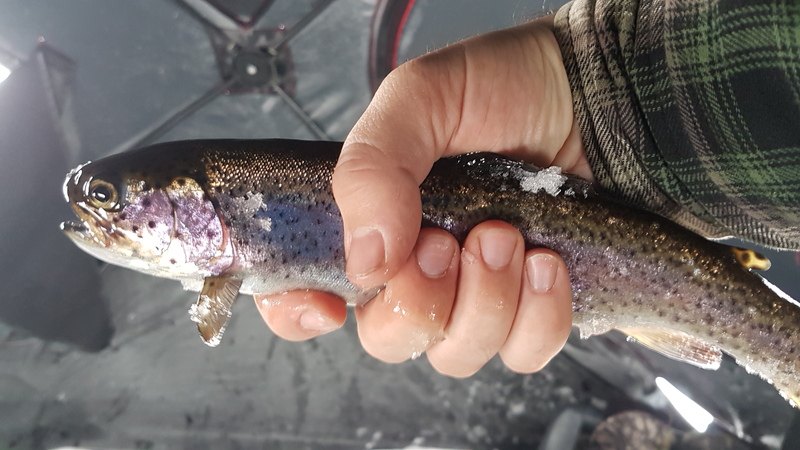 On Facebook: Like the Facebook page, and leave a comment with a picture of your favorite fishing moment from 2018. On Instagram: Follow us, and leave a comment on the post tagging one of your friends that loves fishing. Draw will be done and winners announced on Jan 7th, so don’t delay! Also keep an eye on Instagram and Facebook for new posts detailing extra prizes to be added to the current ones. New Years Giveaway! To enter is simple, just follow these steps:1. Like this page2. 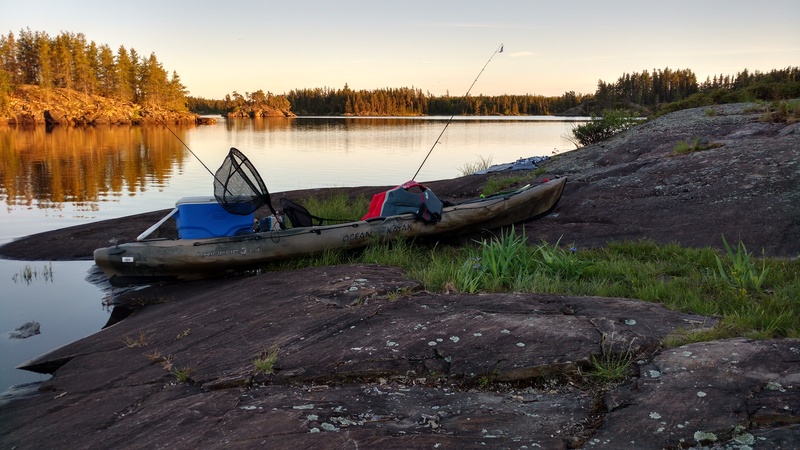 Leave a comment with a picture of your favorite fishing moment of 2018For an easy bonus entry, follow us on Instagram and leave a comment on the giveaway post tagging a friend.Extra prizes will be added throughout the week, so stay tuned and don't miss out! New Years giveaway! 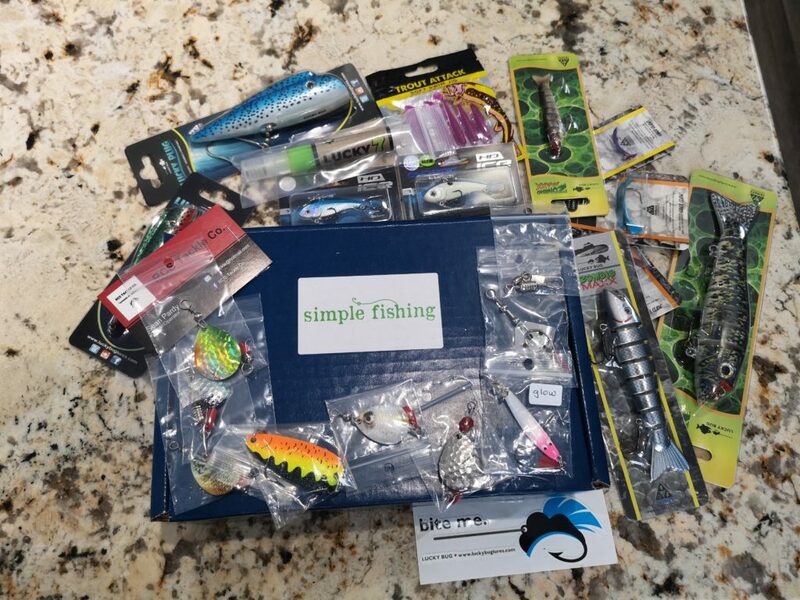 Win an Ice Box or small plastic box from @simplefishing.ca by following us and tagging a friend. Nice and easy! 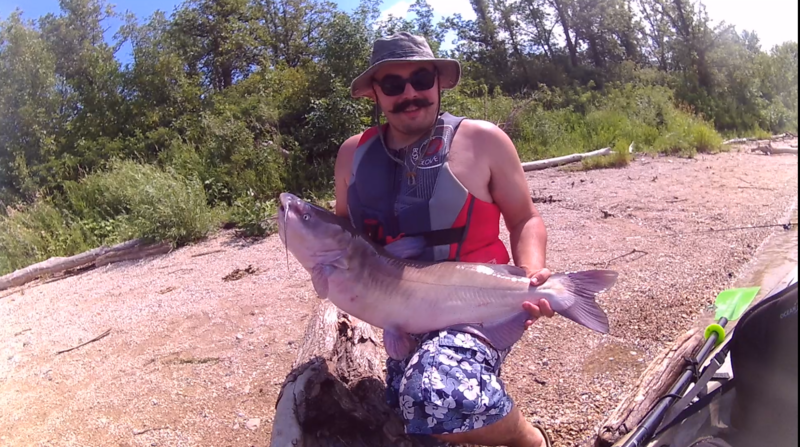 You can get a second entry by liking us on Facebook and commenting with your favorite fishing moment of 2018. New prizes will be added throughout the week, so don't miss out! 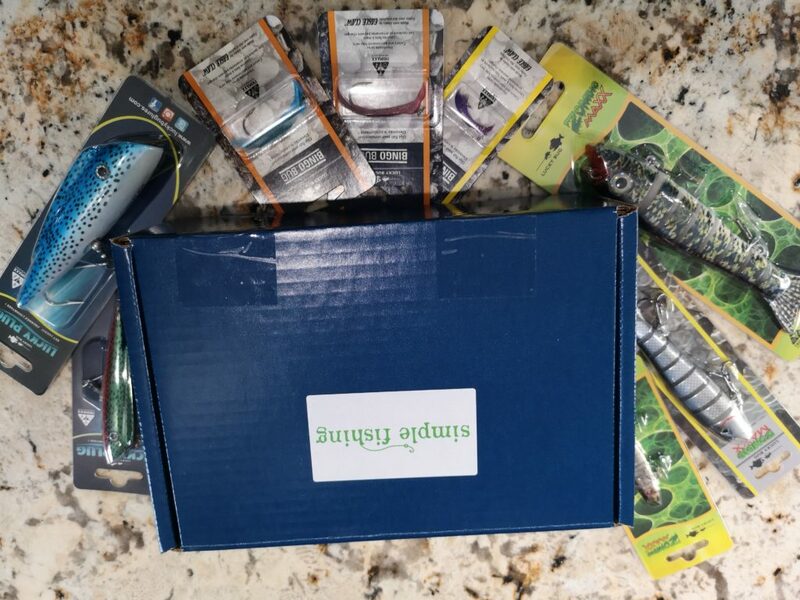 Giveaway update, last chance to get entered, more prizes are in. Truenorthwilds.com has all the instructions you need to max out your chances! Bonus entry on Instagram comment on this post and tag a friend who loves fishing! Check out truenorthwilds.com to see how to get all the other entries, the draw is tonight! Get a bonus 3rd entry by visiting this post and sharing it! 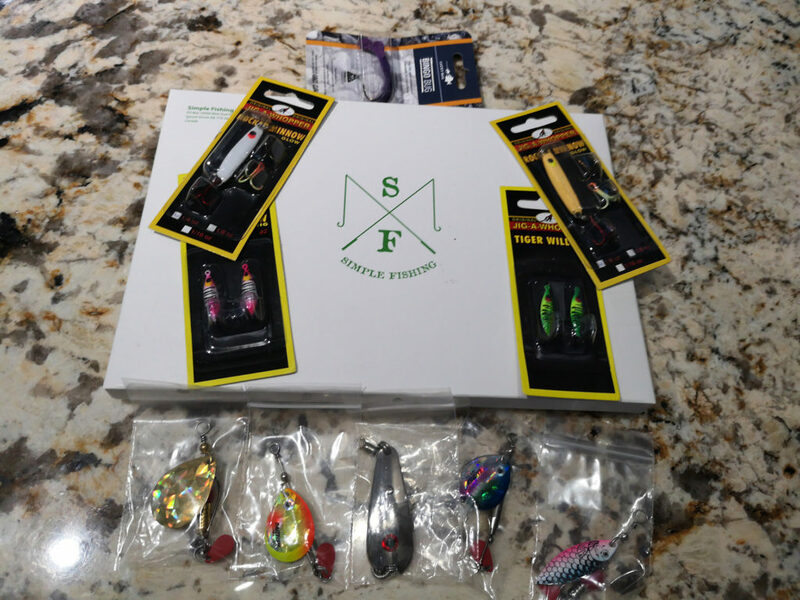 Update on the giveaway prizes, added in some amazing spinners, spoons, and ice fishing baits from the folks at RCS Tackle Co. 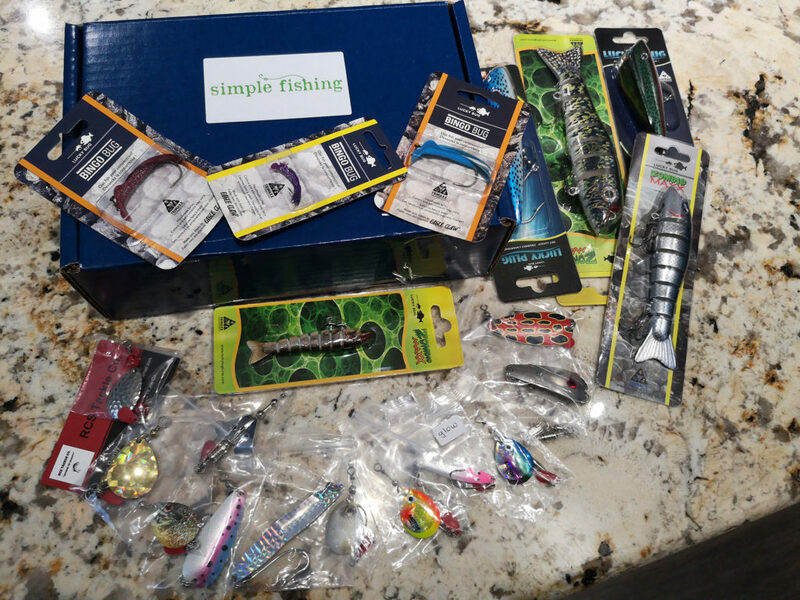 The prize pack is getting bigger and I still have plenty to add in before the draw in 2 days!Make sure you check out https://truenorthwilds.com for all the details of how to get your 2 entries in for the draw. Also, you can SHARE THIS POST for a bonus 3rd entry!